Working to Meet Your Needs! Our mission is to provide a high level of personalized service that will fulfill your transportation requirements and keep your costs in mind. 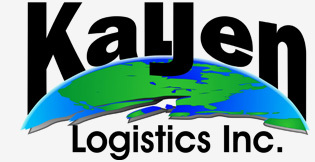 © 2019 Kaljen Logistics Inc. All rights reserved.